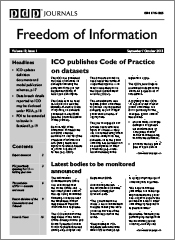 FOIMan brings you the fifth in his series of articles for PDP’s Freedom of Information Journal. Before Christmas, I started publishing a series of articles that were published in last year’s Freedom of Information Journal. 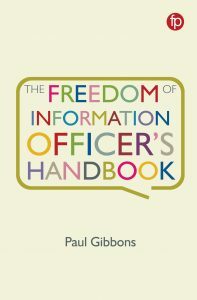 This week I bring you the fifth in the series which looks at the difficulties in establishing whether information is held by public authorities. 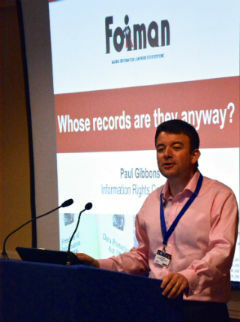 I’ll be returning to this subject at both the Information & Records Management Society Conference and PDP’s Freedom of Information Conference later this year. In the sixth and final of the series – for now – I take a look at the issues surrounding approval of FOI responses by senior colleagues and the involvement of Press Officers in this process. Watch out for that next week.